Hire this venue for your own event - it has nine function rooms the largest of which can hold a maximum of 800 guests and the smallest is ideal for 16. Experience the real flavour of London life from the prehistoric to present day when you visit the Museum of London, a modern museum boasting over 1.1 million objects. Following a ?20 million redesign, the five lower Galleries of Modern London take you through the history of the city from the Great Fire of London in 1666 to the present day. Historic pieces on view include precious books, mock-up city streets and vintage cars - the grandest of which is the Lord Mayor's State Coach, still used in the annual Lord Mayor's Show. The galleries include displays as diverse as a reconstructed Georgian pleasure garden and a World City space, where museum items reveal London's post-1914 history through changing tastes in fashion, mobile phones and, moving into the twentieth century, the Art Deco lift from Selfridges department store. In the Sackler Hall, LED lights display facts and figures on interesting topics like London's energy demands or homeless population. 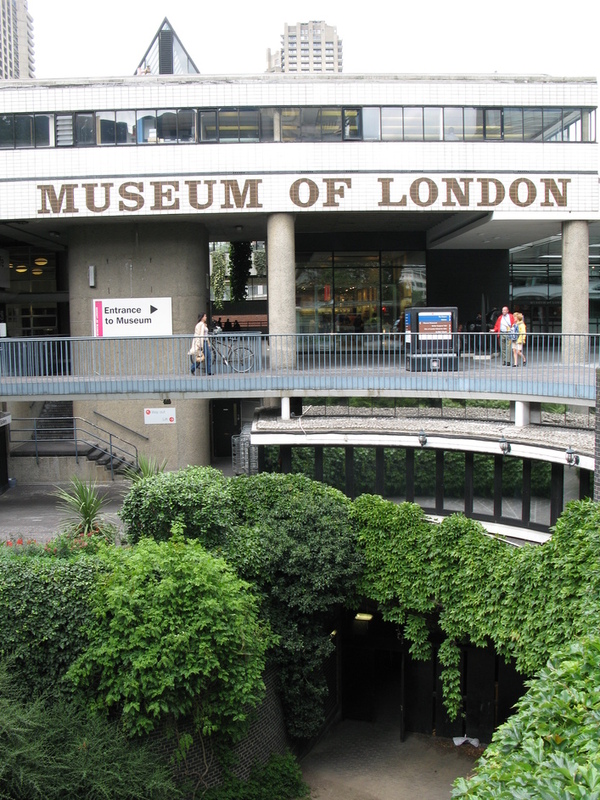 The museum has four permanent galleries displaying the story of London from prehistoric times up until the early Stuart period. A chain of chronological galleries guide visitors from 450,000 BC to the founding of Londinium in AD50 and you can even see the old bones of a skeleton aged between 5640 and 5100 years old. Among the 47,000 objects from Roman London are some stunning marble sculptures from the Temple of Mithras which show how this great empire paved the way for the city as we know it. Don't miss fragments of the old London Wall located just outside the museum. From cheap budget accommodation to luxury 5 star suites see our special offers for Museum of London hotels, including Radisson Blu Edwardian Sussex Hotel from 55% off.